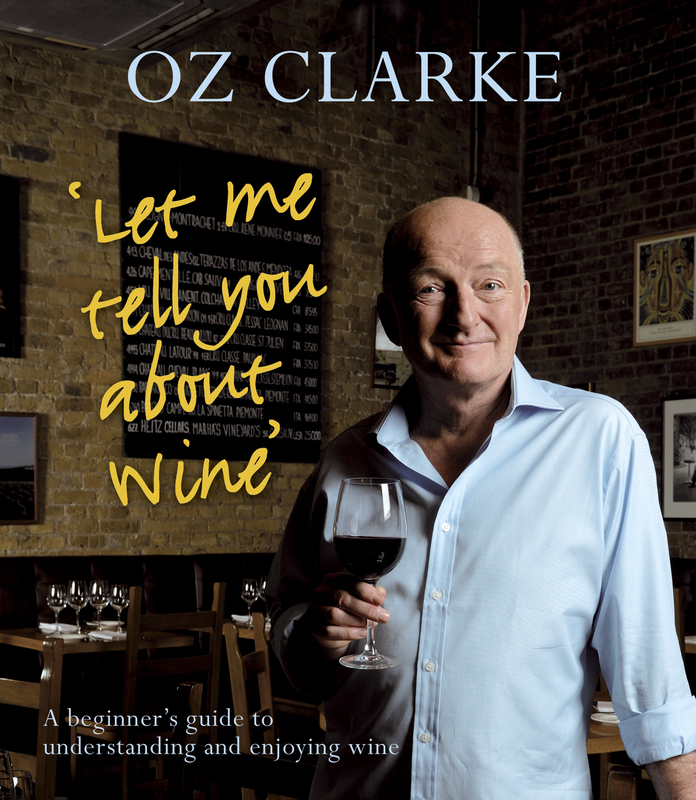 Oz Clarke is one of the world’s leading wine experts, known for his phenomenal palate, irreverent style, accurate predictions, and enthusiasm for life in general and wine in particular. 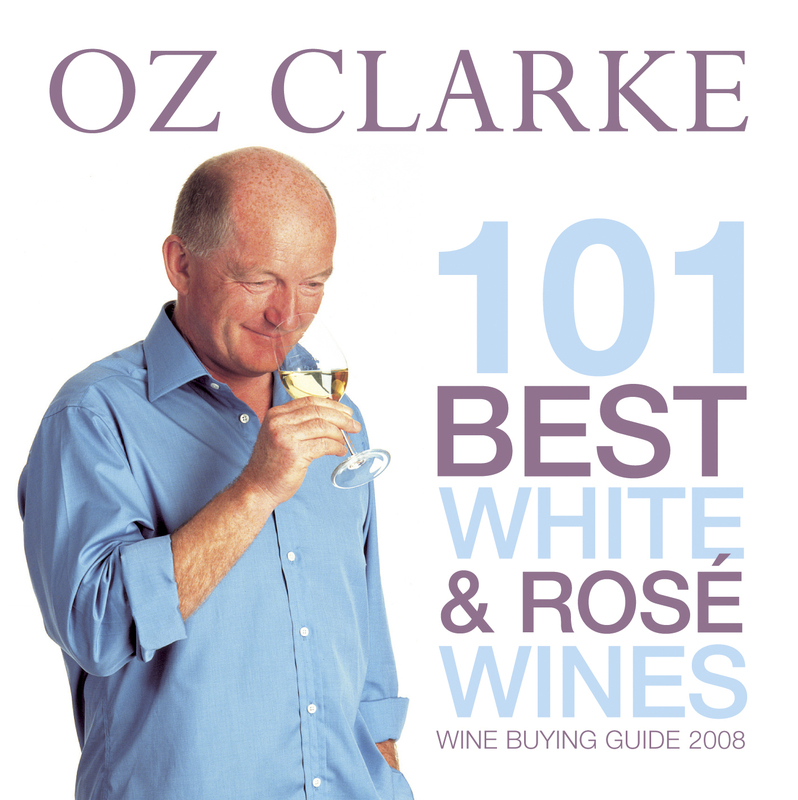 He is the author of many award-winning books on wine, including most recently, Wine A–Z, The History of Wine in 100 Bottles, and Grapes & Wines: A Comprehensive Guide to Varieties and Flavours (co-authored with Margaret Rand). Before wine took over his life in 1984, Oz was a full-time actor and singer, appearing in West End hit shows and touring with the Royal Shakespeare Company. Alongside his entertaining BBC television and radio broadcasts, he currently presents a series of concerts, Drink to Music! with the acclaimed Armonico Consort. Oz is also sports mad.